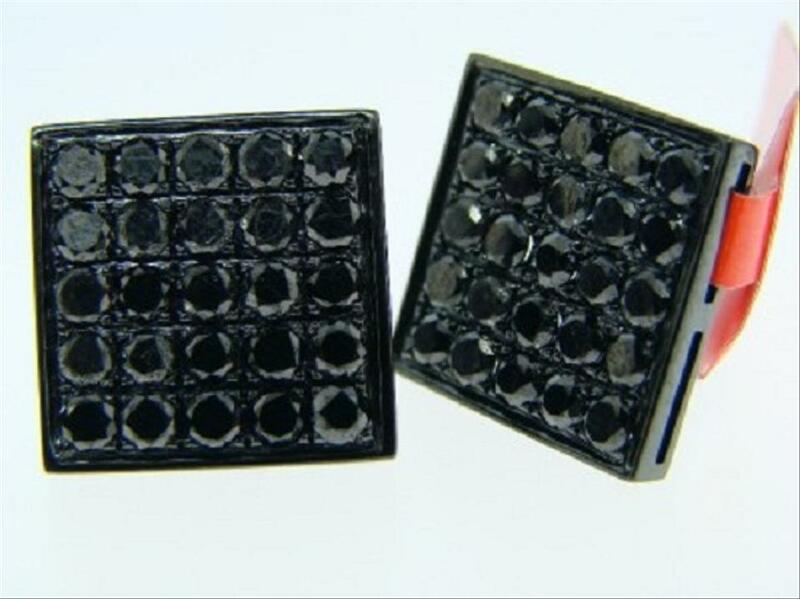 This auction is for Brand New pair of diamond earrings set in solid Sterling Silver wrapped in black rhodium. 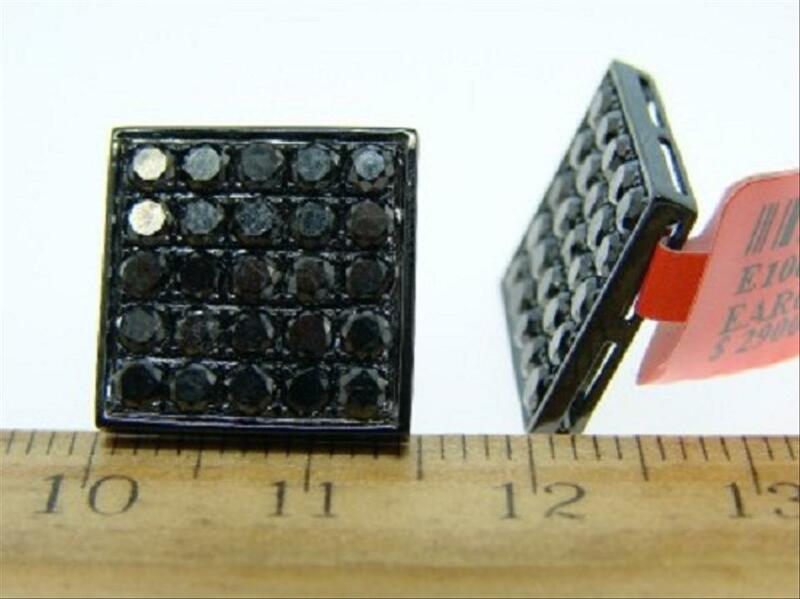 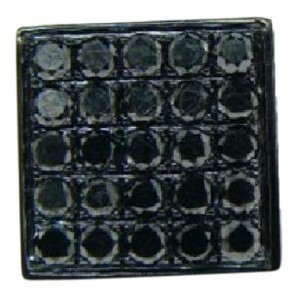 These are all genuine black round brilliant diamonds hand set in a pave setting. 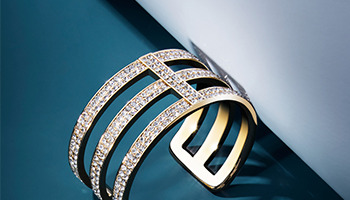 The diamonds are hand set are are larger than the average micro pave diamonds in the market. 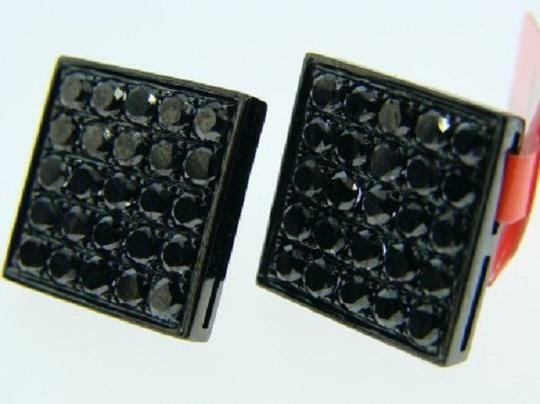 New, Hot black on black design, only available at Jewelry Unlimited! The actual diamond weight of the stones is 4.0 ctw but the type of setting makes it look like a lot more. 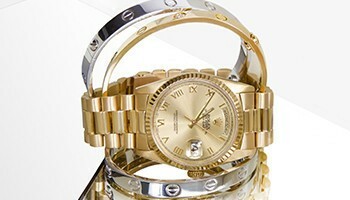 Look in our store for a selection of mens/ladies pave/princess diamond jewelry.